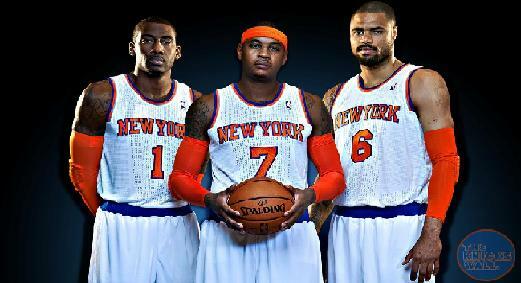 New York Knicks at Charlotte Bobcats January 14, 2014 | SBOBitcoin| Value Your Bitcoin with Asian Handicap! ← Can an online retailer break IRS silence? Tyson Chandler is back and is welcome by co teams open arms. With Chandler likely to return, the Knicks look to extend their longest win streak of the season Tuesday night when they visit the struggling Charlotte Bobcats. Charlotte is hoping to get a boost with the return of Michael Kidd-Gilchrist, who will be back in the starting lineup after missing 19 games with a broken left hand. Kidd-Gilchrist, fifth on the team with 9.1 points per game, likely will be asked to defend Anthony on Tuesday. The Knicks and Bobcats have split a pair of games this season, with each winning on the road in November. New York has won six of the last eight overall meetings, including four of five in Charlotte. Here are the handicaps and odds offered by Pinnacle and SBOBET for your betting reference. 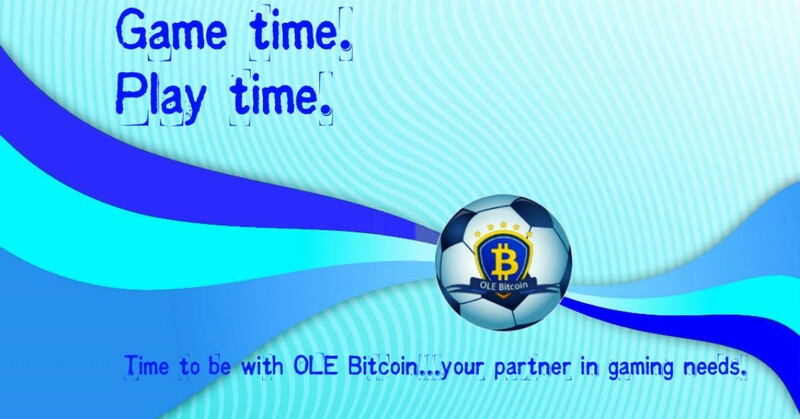 Register with us, deposit your bitcoin, play with Singapore Dollar or Hong Kong Dollar, withdraw in bitcoin.